Guard your home or business with our quality Intruder burglar alarms Medway , At Knight & Day Security Systems Ltd, we value your safety and security and understand that it is important to keep you and your family safe 24 hours a day. Our highly skilled team will guide you on the right level of protection for your home or business with our burglar alarms Medway. We will design and install, maintain and monitor your tailor-made security and burglar alarms Medway packages. 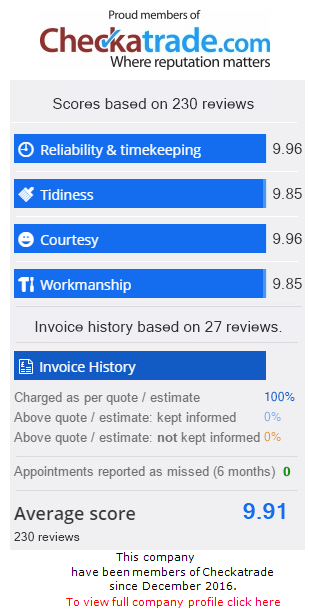 Our reputation is the heart of our business which is why we provide the best possible advice and a service second to none. 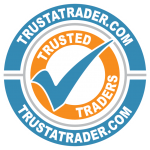 As an independent security and burglar alarms Medway company, we are not tied to any make of equipment and have the option to select and choose the most reliable and suitable equipment. 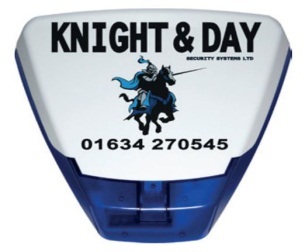 Here at Knight & Day Security Systems we believe strongly in the long established brands like Castle / Pyronixs, Texecom and Honeywell, who have a range of equipment to meet all of your security requirements at a competitive price. 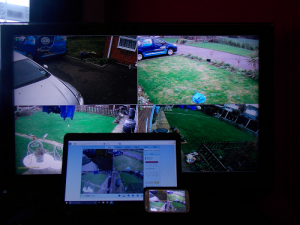 Please note that each device also comes in different grades, so it is important that your burglar alarms Medway system is designed by a competent person, so it meets insurance requirements. Please note that your security and burglar alarms Medway requirements will be reviewed and discussed to ensure we design the right system for you and to meet any insurance requirements. Kent Police figures show that domestic burglaries have increased by 11% over the last year. This means that good home security in Kent is even more important today. 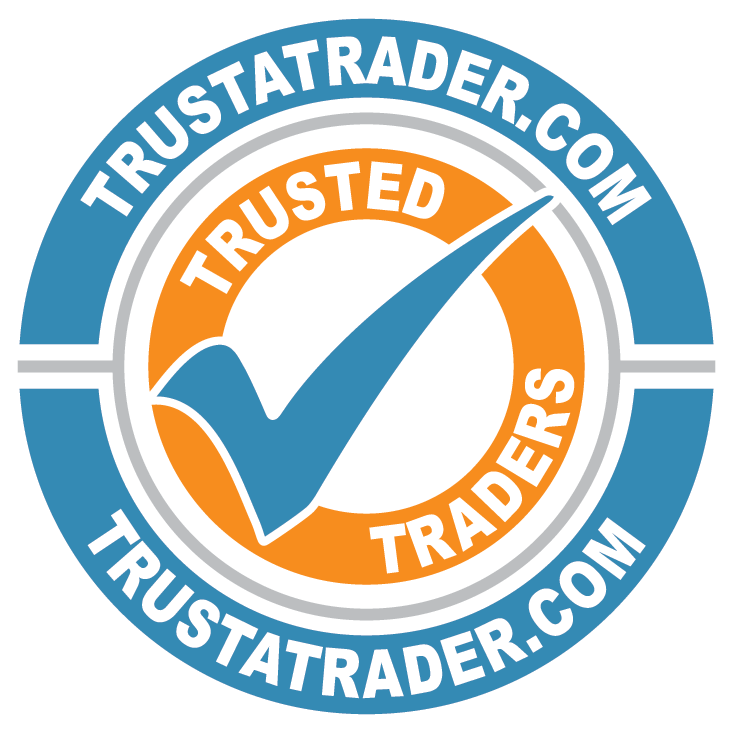 Intruder alarms have been shown to be ‘very effective’ in preventing domestic break-ins, so please give us a call for a free no-obligation estimates for your burglar alarms Medway and security systems. We also promote our business on yell.com.